Bosses come in all shapes and sizes. Some are hands-off, letting you work to the best of your abilities. Others, take a more direct approach and measure your accomplishments solely through the code that you produce. After all, if you’re not writing code then why are we paying you? Want to show your boss just how hard you’re working? Absolutely! 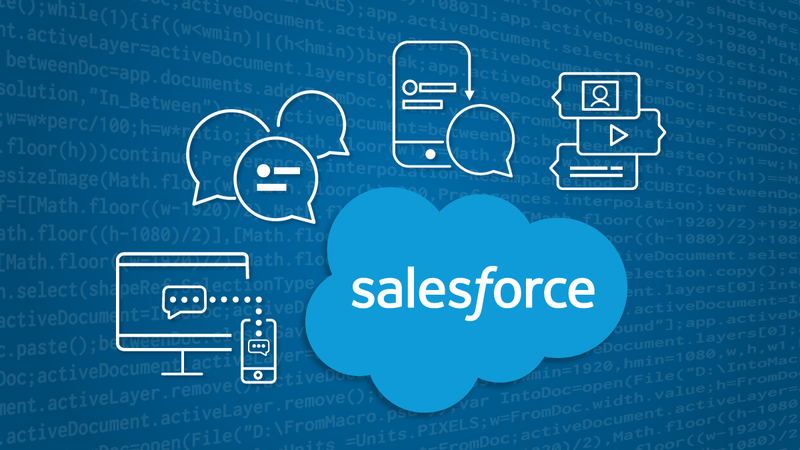 With the power of Nexmo and GitHub Actions, you can make sure that an excellent annual review and a sizable pay raise are in order. To follow along with this guide, you will need a Nexmo account. Sign up now if you don’t have one. Upon signing up, you will receive an API key and secret. You will need these for a later step. Additionally, you will need to purchase an SMS enabled number to be able to send messages. At the time of writing, GitHub Actions is currently in public beta. If you aren’t a member of the beta, you will need to apply for the beta. 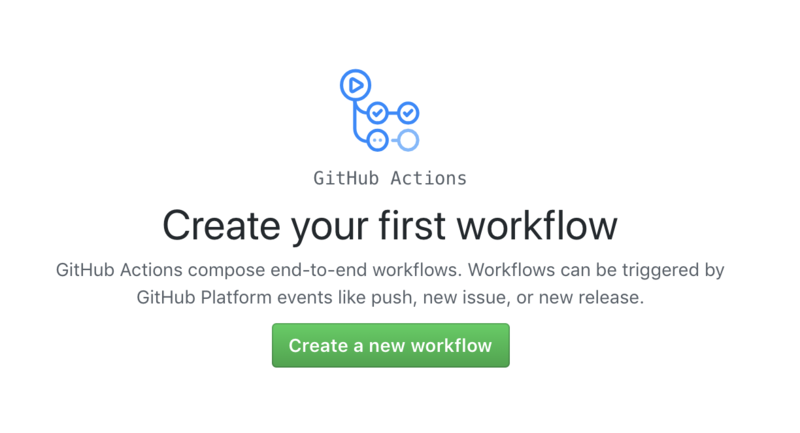 GitHub Actions is a new tool from GitHub in which individual actions are combined to make a workflow that performs on different trigger event types. Each action is a Docker container containing a single entry point. The action lives inside of a Dockerfile with LABEL instructions providing information about the action. LABEL "com.github.actions.description"="Print the GITHUB_ACTOR environment variable to the console." 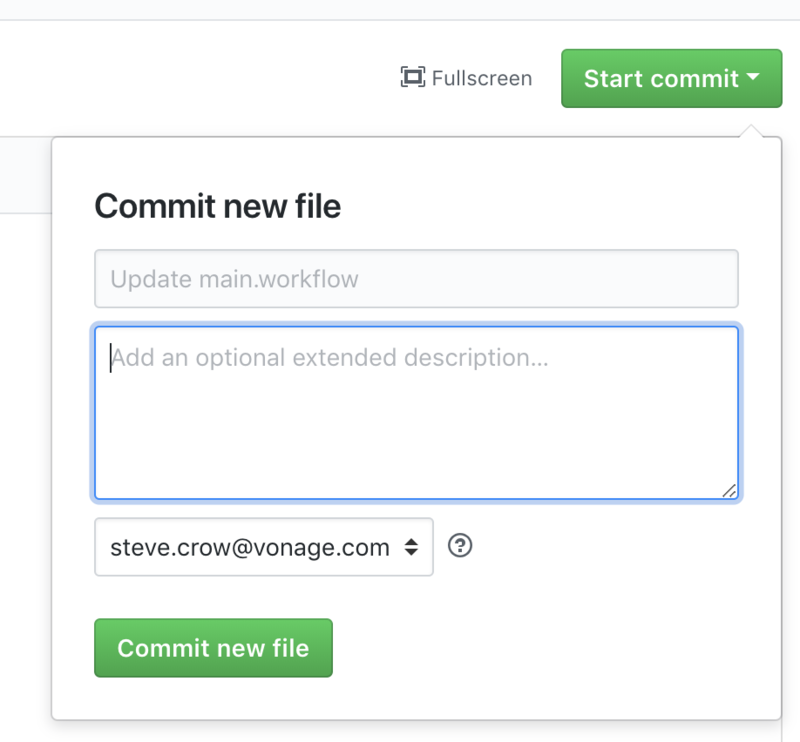 LABEL "maintainer"="Steve Crow <[email protected]>"
This entire action runs the command echo $GITHUB_ACTOR where $GITHUB_ACTOR is an environment variable that GitHub provides to the container containing the user who triggered the action. For more information on Docker see this Docker Overview. 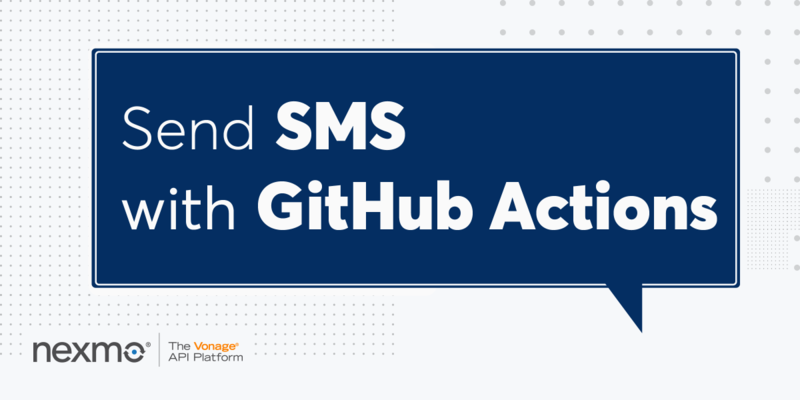 The advantage of GitHub Actions comes in creating reusable actions that others can use in their workflows. For this guide you will be creating a new repository with a workflow that sends your boss a text message every time a push is received. Workflows can be created in either the graphical user interface (GUI) or by creating a workflow file. The action that you will be bringing in is the Nexmo SMS Action. 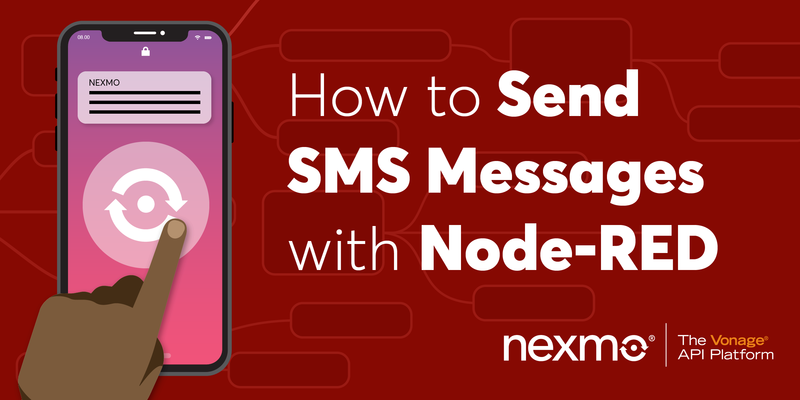 This action uses the Nexmo CLI to send text messages. 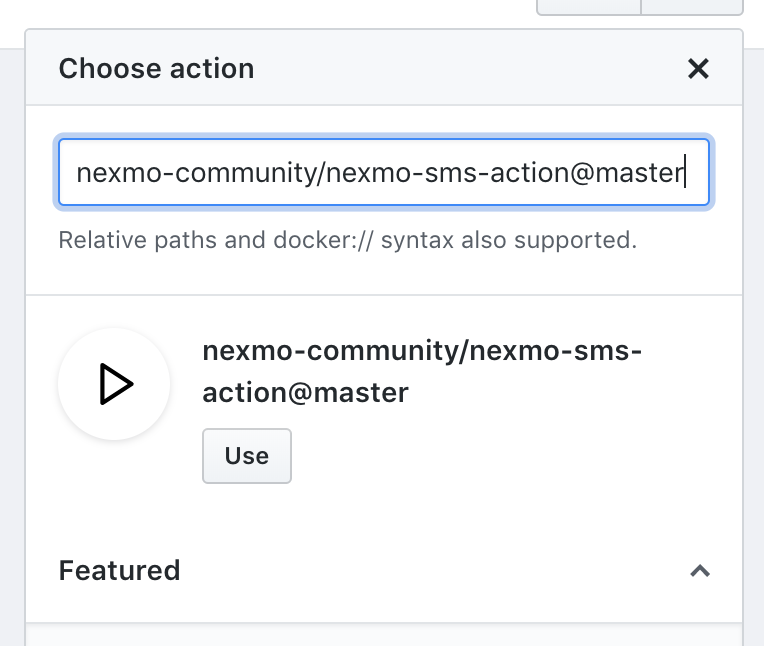 In the “Find or enter an action…” box put nexmo-community/[email protected] and click the use button. 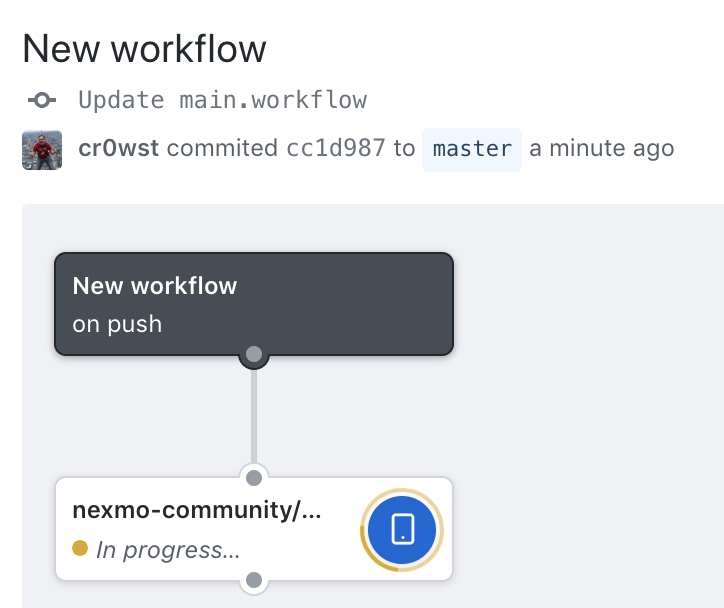 NEXMO_API_KEY containing your Nexmo API Key. 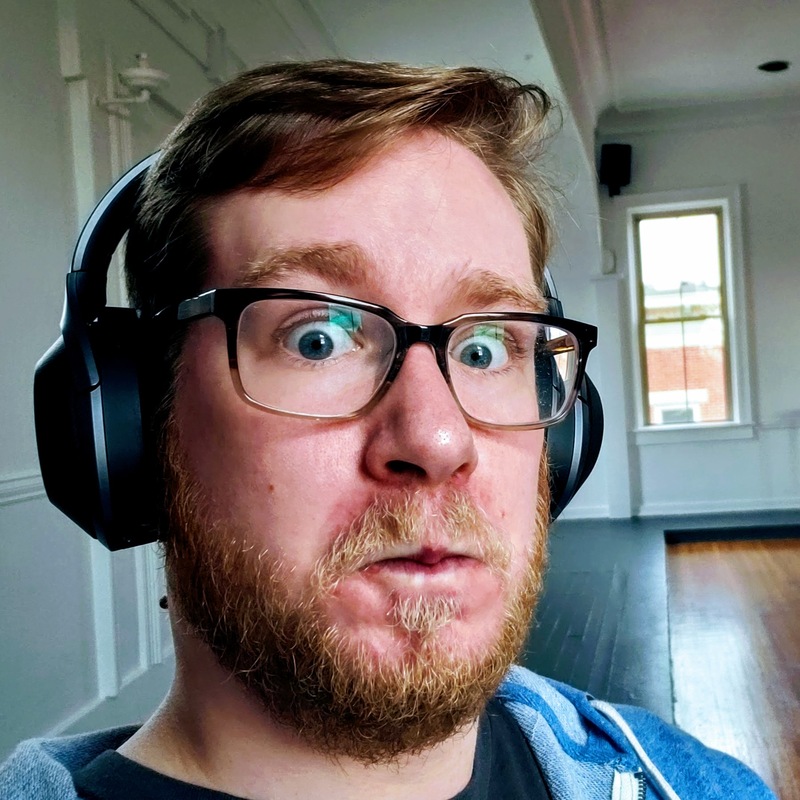 NEXMO_API_SECRET containing your Nexmo API Secret. 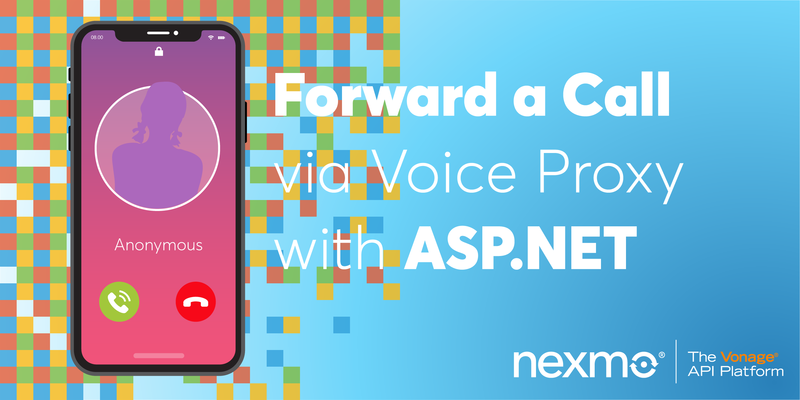 NEXMO_NUMBER containing the number from which to send the message. I recommend storing your boss’ number in another secret variable. Scroll down and enter your secret variables. I will be using the BOSS_NUMBER environment variable to store the number that will be receiving the SMS. For testing purposes, and probably production purposes, I wouldn’t recommend using your boss’s actual number. Try it with your phone number first. The phone number must be in international format without any spaces or special characters separating the numbers. For example, 15551239876. The command works by taking an argument in the form of RECIPIENT_NUMBER The contents of the message. You can use variables like $BOSS_NUMBER and $GITHUB_ACTOR in the arguments, which resolve upon the execution of the action. $BOSS_NUMBER Hey boss! Just letting you know that I, $GITHUB_ACTOR, just pushed some code. Saving the action is a push in and of itself. If you look in the actions tab, you can see the status of your action. You should receive a text message upon saving your action and on any additional pushes to the repository. Soon enough your boss will start to realize the true value you bring to the company. 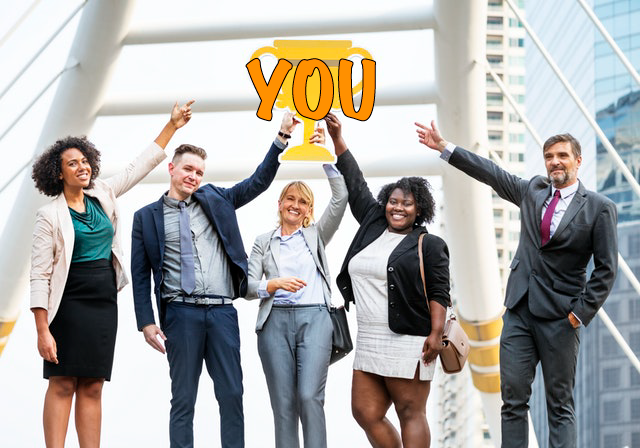 Your work will be filling up their text message inbox and sending them into a state of “my direct reports are amazing” euphoria. 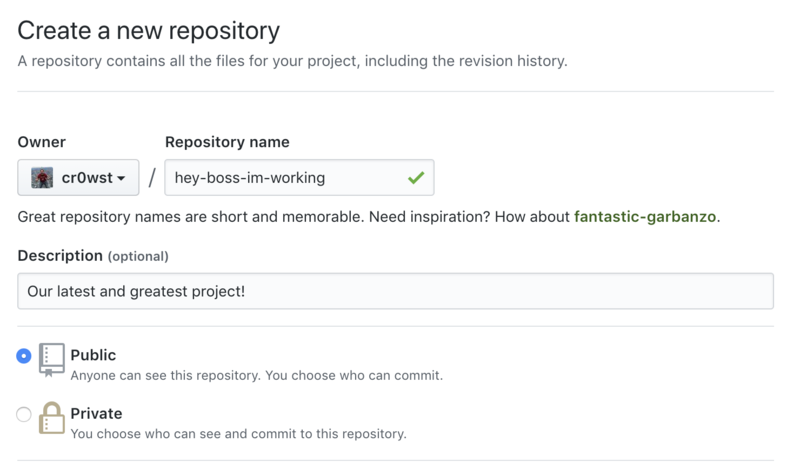 Check out the hey-boss-im-working repository for a full example of this workflow. You can also find it as part of our Nexmo Extend Catalog.